While bread made from white or whole wheat flour is high in FODMAPs, traditionally made sourdough breads made with these flours are low. If you are planning a trip you may wonder how you can manage your low-FODMAP diet while you are in a foreign country. It’s an important question. Naturally, you want to feel your best while you are away from home so you can enjoy all the activities you have planned. At the same time, experiencing regional cuisine is something you won’t want to miss out on. You can make it work with some extra planning and a little flexibility. If you are a physician or mid-level provider recommending low-FODMAP diets to your patients, congratulations on your savvy! You are offering your patients not just hope, but real relief! Today I'm sharing some tips to help you present the diet to patients safely and effectively, while avoiding some common pitfalls. It’s difficult to stand by when someone you love is suffering. 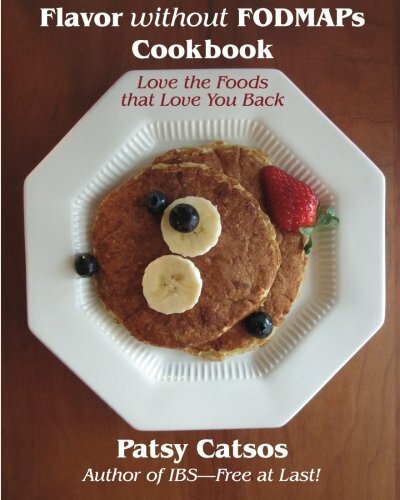 Does your Valentine miss fun outings or important obligations due to IBS pain or needing to stay close to the toilet? If so, here are a few things you can do to help. 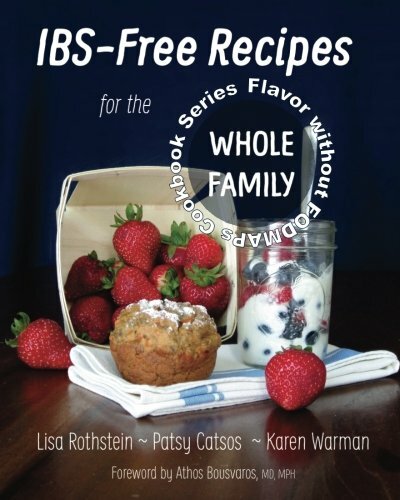 While the odds are that a low-FODMAP diet will help you feel better, irritable bowel syndrome (IBS) is a complex condition. It wouldn’t be realistic to expect a single solution to work for everyone. A FODMAP elimination diet is a bit of a project! 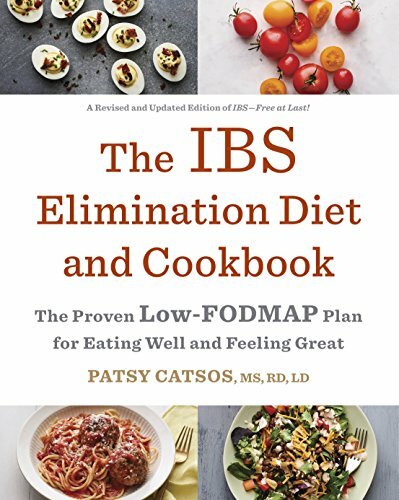 If you’ve read The IBS Elimination Diet and Cookbook you know it entails more than simply following a list of low-FODMAP foods. You must be strategic! Whether you are trying this dietary experiment for the first time, or starting a do-over, today’s post will help you make the most of the upcoming elimination phase of your diet. People with IBS seem to take one of two approaches to Thanksgiving Dinner. The oh-what-the-heck group splurges on high-FODMAP party foods and bears the consequences. Friends, good luck with that. This post is for members of the other group, who know they will enjoy the festivities more without abdominal pain, bloating, and bowel problems getting in the way.